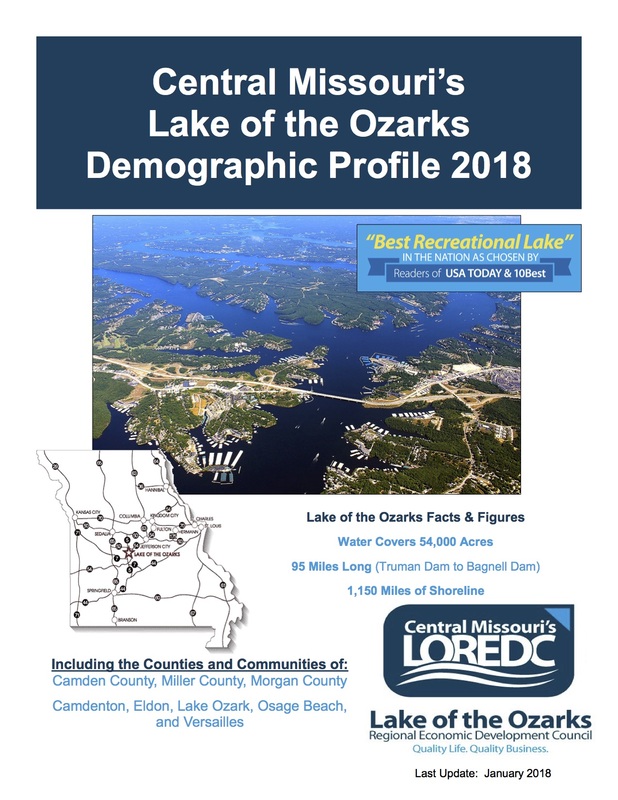 Four high schools are conveniently located in the lake area, and the graduating senior classes have ACT scores that are consistently above the state and national averages. Two out of three graduates advance on to college. The area has two technical career centers, a four-year liberal arts college extension campus, and a satellite community college. These educational institutions work closely with community businesses to provide needed training for the area's workforce. 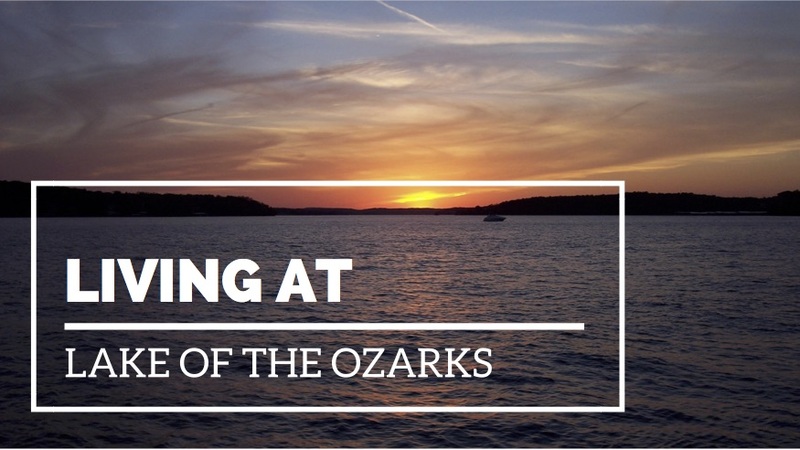 Low Cost of Living Lake of the Ozarks is the 11th lowest cost of living index in the United States, at 92.7. 3rd lowest in utilities cost 7th lowest in transportation cost 16th lowest in health care cost 18th in housing and food cost. In the fall of 1924, Walter Cravens (who had joined Ralph Street and whose role was to establish financing for the project) was issued a preliminary permit. 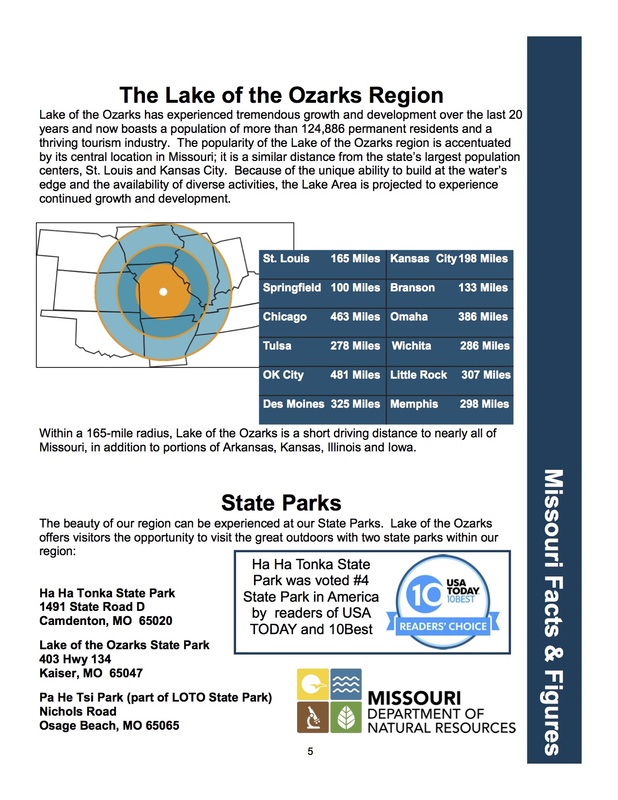 During the same month, November, the Missouri Hydro-Electric Power Company was incorporated in Missouri. Construction began immediately, and many facilities were created in 1924 and the following year, including an enormous mess hall, an administrative building, a large warehouse, and a powerhouse. A road was built from the site of the dam to Bagnell, and the railroad from Bagnell to the dam site was mostly finished. Unfortunately, the project encountered problems with funding in 1926 and construction was halted temporarily. 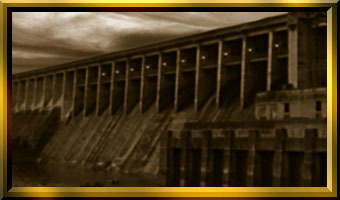 Many thousands came seeking employment during this time, but the country was still in the grips of the Great Depression and, while Bagnell Dam did provide more than 20,500 people with jobs, it was still necessary to turn many away. Work, generally 9 to 12 hours per day for each person, went on around the clock. The pay scale in those days seems puny compared to that of today: from 35 cents per hour to a little over a dollar per hour. With jobs so scarce, the workers were glad to have this pay scale or any job at all for that matter. The project experienced its share of tragedies as well. Two young children were burned to death when their tent, soaked in oil to prevent rain from leaking in, caught fire. Their parents were also badly burned but survived. Numerous job-related injuries also occurred, normal with a task of this scale.